27-36M slaves. What can u do? We are called to shine the light of God for them to see His path, not get in people’s faces to irritate them with a blinding effect. Brew discovers he is a single word in The Book of Told, written by an author he cannot see. This is the catalyst for a series of curious secrets, which draw him unwillingly into the greatest battle literarily fought—the Battle of Words. Sabotaged by a rival understudy within his own story, the author—Leonard Told—must use what Words he can to create the most powerful statement ever declared! Brew’s character must stand up to the rival’s genius, and salvage Told’s reputation by garnering him all-time best-selling status. What (kind of) word are you in his story? and the more A21 can FIGHT! Mere words in His story... history - Told. 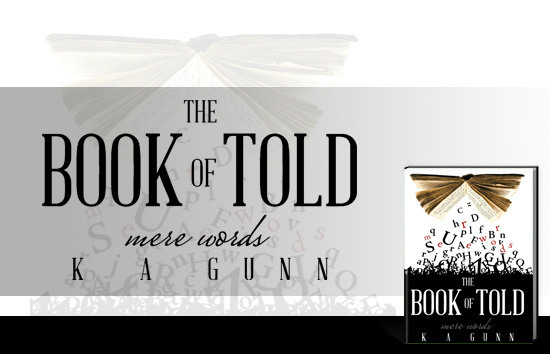 In The Book of Told K A Gunn blends lived experience with metahistory, tragedy with punning, technology and theology. Her story has too much life in it to be simple allegory, and reads as an epic meditation on the phrase, "in the beginning was the Word..." Literary criticism is turned inside out and it is possible that your life might be also. For Jesus fame and others FREEDOM! PLEASE DO SOMETHING practical to FIGHT HUMAN TRAFFICKING. Educate others about its evil. We can make a HUGE difference in the lives of many. What will your life end up saying about you? I DEVOURED this deep story and just want to say thankyou for writing it! I'm about to start it again so I can get another layer of meanings I might have missed. THNX heaps! You have made my day with your comment. So glad u took the time to share. God is so incredible and there will never be anything better to write on! An amazing allegory helping to illustrate God's role in the world and our relationship to Him. Beautifully written and very thought-provoking. Thanks Clare!! I really appreciate your comments! 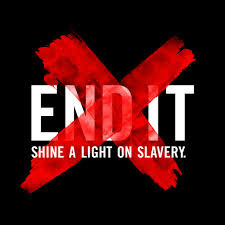 We can all use what we can to fight slavery and create awareness. Blessings. The Book Of Told is an incredibly made story that is filled with hidden meanings, and funny puns. I very highly recommend this book. Words in God's story! 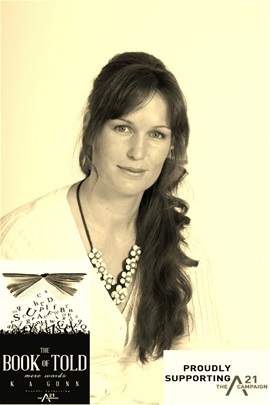 Such an ambitious tale for a first-time author, and yet you have done an extraordinary job! God bless all those who will be helped by you! Absolutely amazing! I haven't finished it yet but I'm definately enjoying it at the moment. A book to read slowly and then read again... just needs editing now.